A mind-blowing, music controlled light show! The SOH company develops control systems primarily for controlling lighting technology. 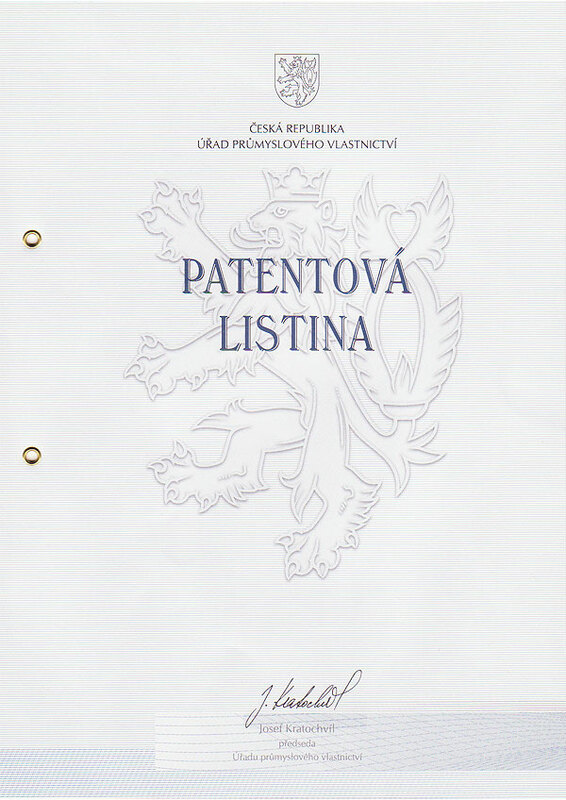 The SOH owns international patents for a system for direct central control of ligting stage by audio signal (LTCA). The SOH company is both a retail shop and a wholesale business with lighting and laser technology. We also provide short term and long term leasing of lighting technology for parties, concerts, clubs and other social or cultural events. A unique and patented system is used for controlling lighting technology, which can be provided for one-off events and long term lease for controlling pre-installed technology or sold and permanently installed. Because our company does the research and develepment, there is no problem in customization and tweaking the system to the customers needs. This is a great advantage our company has over its competition. 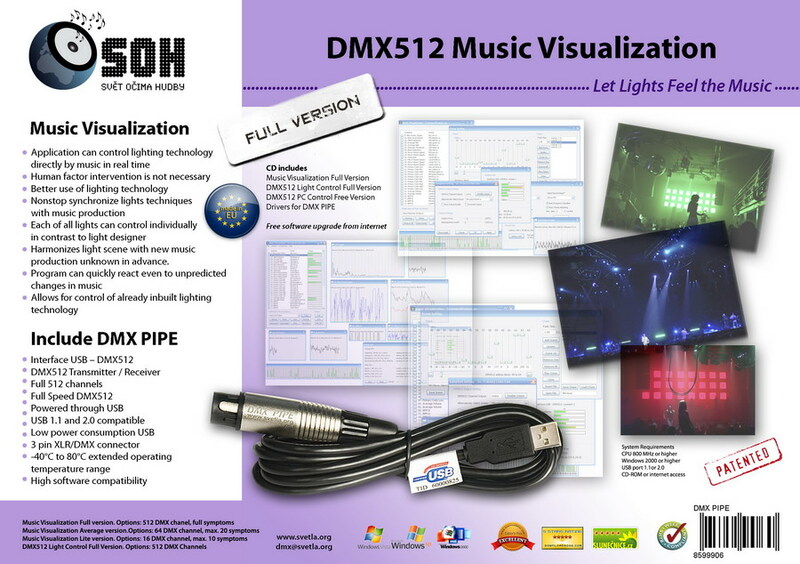 Application is able to control lighting technology in real time directly by music. Nonstop synchronization of lighting technology with music production. Harmonize the light show even with new and unknown music. Program can quickly react even to unpredicted changes in music. Allows for better utilization of lighting technology. It is able to control lighting technology that is already built-in. It is able to control each one of tens of pieces of lighting technology individually, which no human lighting designer can do. Can run nonstop and never wears out. Ordinary PCs, notebooks or mini PC systems can be used, which makes it portable as well. Any soundcard input can be used for controlling the lighting technology by music. 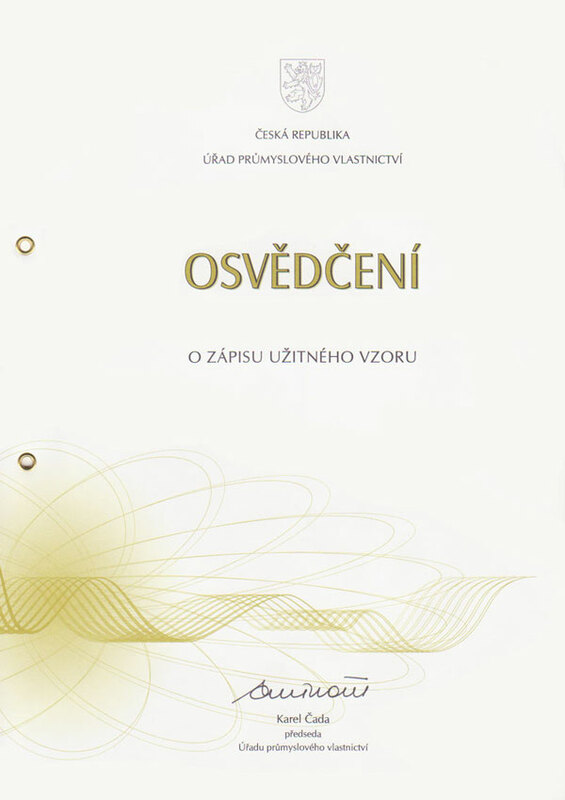 Some information are available on the Czech version of our website. Additional information in English can be found in our e-shop in the product notes.